Eggs Benedict is an American brunch or breakfast dish that consists of two halves of an English muffin each of which is topped with Canadian bacon, a poached egg, and hollandaise sauce. 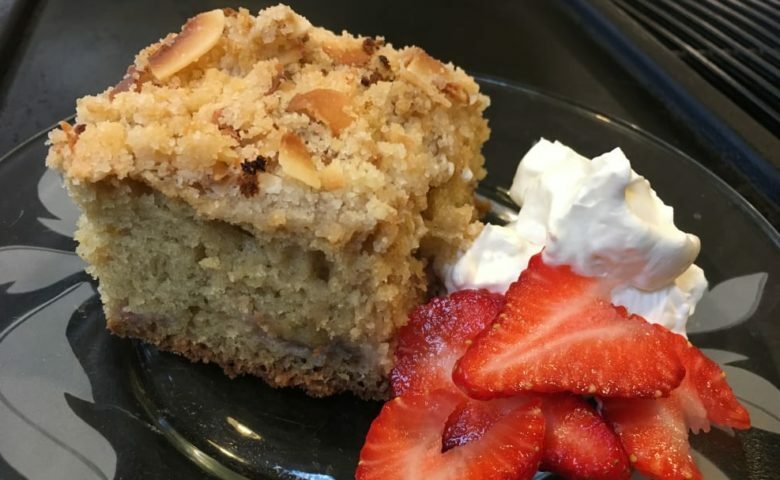 Many variations on the basic recipe are served and this one from Chehalem Ridge Bed and Breakfast is a bit out of the box and oh so delicious. In food processor, grind crackers well. Add garlic, cumin, chili powder, salt and pepper and blend well. Add one can of beans and blend well. Then add the second can, the green onions and cilantro and blend until just incorporated. Add water, one teaspoon at a time, until you reach consistency to hold together without being too sticky. Form into 12, 3 inch round, ½ inch high patties. Fry patties over medium high heat in vegetable oil, about 5 minutes per side. 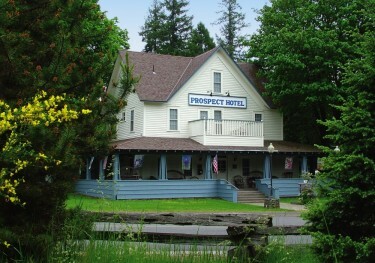 Chehalem Ridge Bed and Breakfast is perched on eight acres atop Chehalem Mountain overlooking the Willamette Valley and Coast Range. This B&B offers a peaceful retreat between adventures in the valley below. with just a wee bit of change from the innkeeper at Chehalem Ridge. 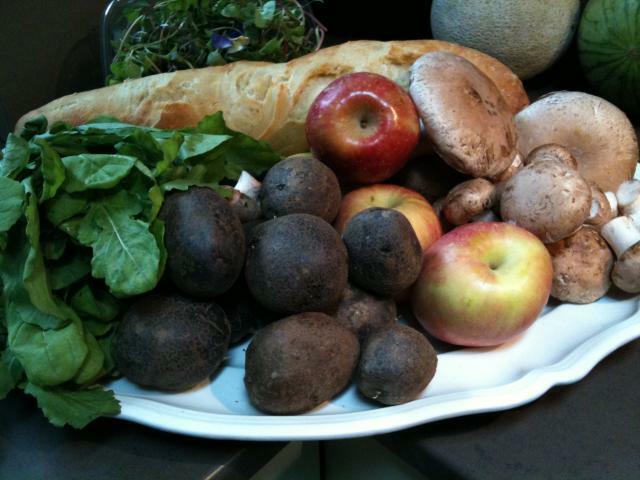 We innkeepers believe it’s all “about the food!” We’ve have discovered the joy in finding new ways to use the fresh, local and organic ingredients found in abundance at road side stands and farmer’s markets in Oregon. In Oregon wine country, you not only find wine grapes, but there are berries growing on the sides of the road, greens growing in rows along winding streets and huge gorgeous pears hanging off trees in the orchards in the Mt. Hood region. So, how can it not be all about the food? The fact is, Oregon has always been in the forefront when it comes to culinary travel and sustainable travel. 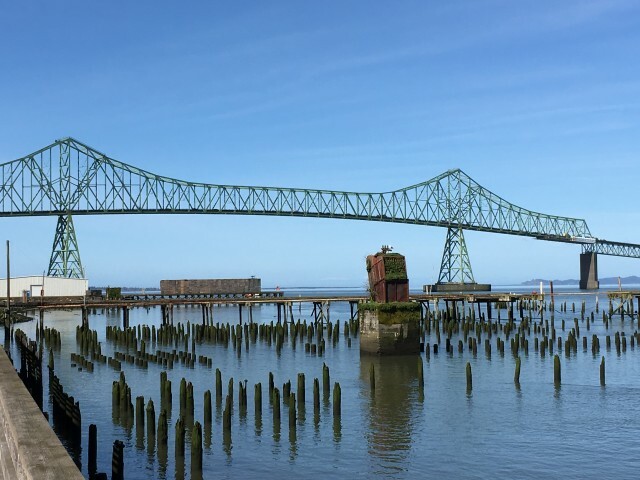 Long before good, local and fresh foods became the popular trend, Oregon led the way in culinary tourism because of all the agricultural treasures found here. Pair all that great food with some spectacular travel options and you have found the perfect draw for visitors seeking the perfect vacation. If you are a foodie, love to cook, and enjoy the whole bed and breakfast package, you might be an epicure! 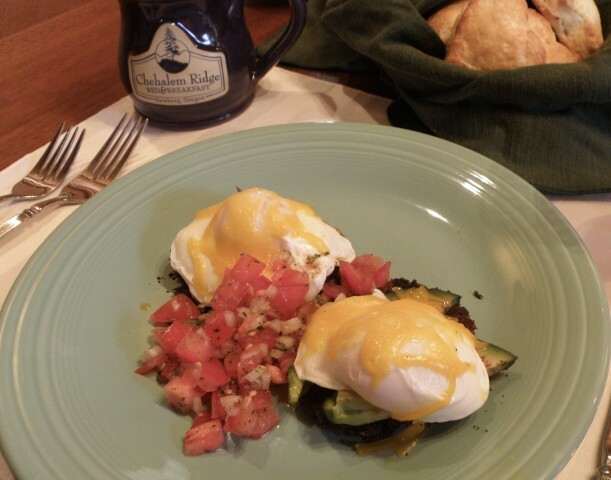 Visit the Oregon Bed and Breakfast Guild on Pinterest and Facebook to ‘see’ how Oregon Bed and Breakfasts are using local ingredients in their menus and still leading the pack in culinary tourism in Oregon. National Cherry Pie Day is February 20. The Hood River Valley anticipates the Cherry Harvest, due to start around the first of July. A little earlier in The Dalles Cherry Orchards. 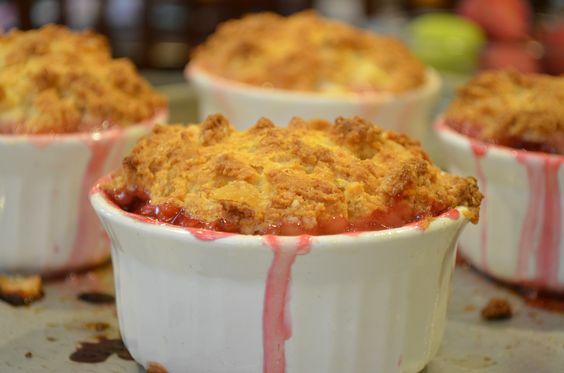 Innkeepers at the Old Parkdale Inn Bed and Breakfast, in the heart of the Valley, will be making cherry crepes, cherry scones, cherry cobblers and of course placing big bowls of cold, crisp cherries on the table to nibble on before, during and after breakfast. 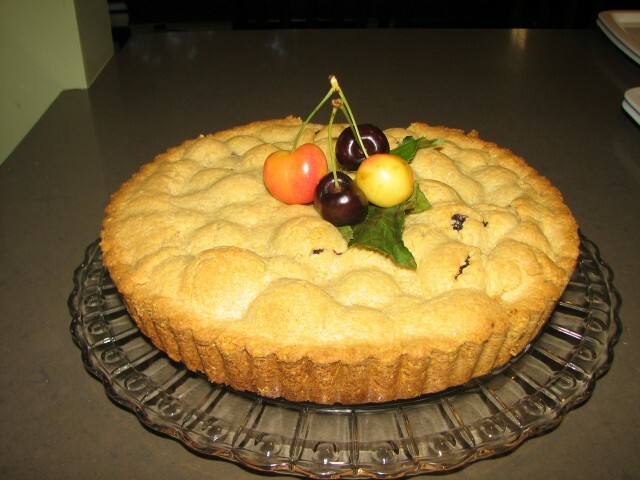 Although this is not a cherry pie, this tart is a favorite at the Old Parkdale Inn Bed and Breakfast in the Hood River Valley. Croissants are buttery, crescent-shaped rolls that are crispy on the outside and soft on the inside. Sweet fillings or toppings are sometimes used and warm croissants may be filled with ham and cheese, or feta cheese and spinach. We’ve had them filled with chocolate, cheese, almonds, or Nutella. Spray 9×13 baking dish with Pam. Tear up croissants and place half in bottom of baking dish. Cut up cream cheese into small pieces and place them on top of croissants (I use a butter slicer). Put half the blueberries on top of cream cheese. 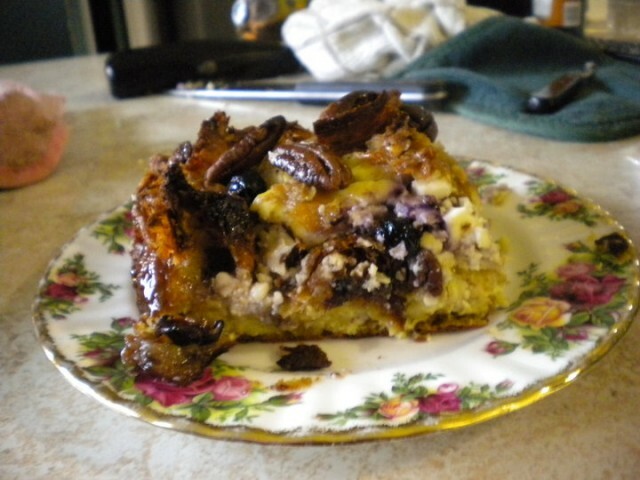 Layer other half of torn croissants on top, then rest of blueberries. Beat eggs, milk, maple syrup and cinnamon together in a bowl. Pour egg mixture over croissant mixture. Cover and refrigerate overnight. 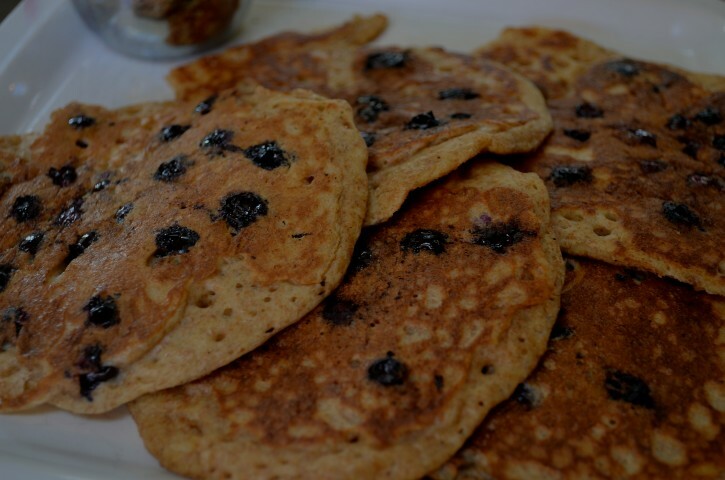 Today is National Blueberry Pancake Day. But who wants blueberry pancakes just once a year? At the Old Parkdale Inn B&B, hot-off-the-griddle blueberry pancakes often throughout the year. 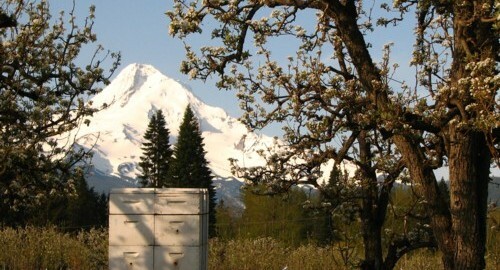 Oregon’s Hood River Valley has acres and acres of Blueberry Farms scattered among the Pear, Cherry and Apple orchards. Harvest begins usually around the first of July and last for about 5-6 weeks. During that time we serve up everything Blueberry: Lemon Blueberry Biscuits, Blueberry Buckle, Fresh Berry Shortcakes, Berry Compote to put on top of Blueberry Pancakes of course. When the griddle is hot and buttered up, pour on the batter. I like to add the blueberries to the pancakes on the griddle before flipping. Adds a bit of flair to the presentation. Serve hot-off-the-griddle with a fresh berry compote made with about 2 cups of blueberries, cherries, strawberries, raspberries, what fruit is available. Put fruit in a saucepan, add a little cranberry juice, 1/4 cup brown sugar, 1/2 teaspoon vanilla or fruit liquor. Throw a few fresh blueberries on top. The best!